DecoArt's product lines cover a large range of painting disciplines. We want you to have the best experience possible no matter how you are using our products. To achieve that, we believe education is key. Here you will find information on everything from shading and highlighting guides to color checklists and opacity charts. For specific tips and information on how to use each of our lines, visit the individual product pages. 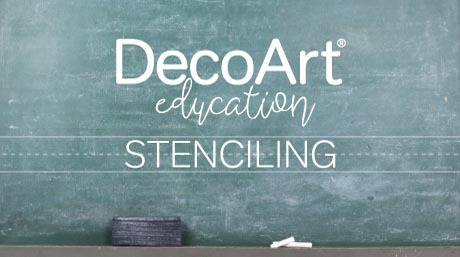 Learn how to stencil and create an ombre effect with Americana Multi-Surface and stencils. 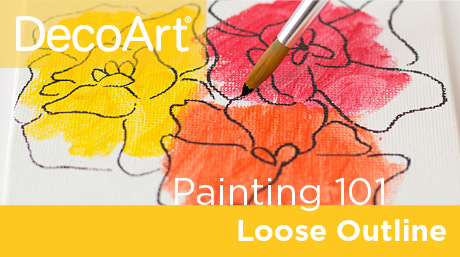 Learn how to use Americana Acrylics to create a watercolor effect. 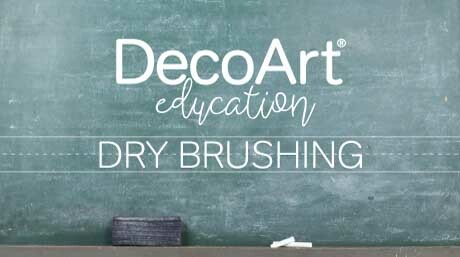 Watch to see how easy it is to add depth and character by dry brushing. 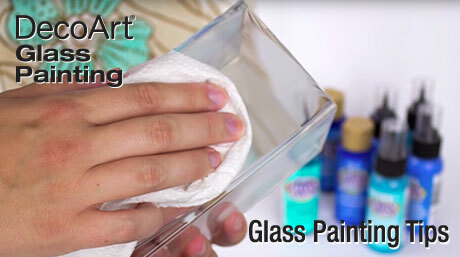 Learn some basic tips for painting on glass and ceramics with Americana Gloss Enamels. 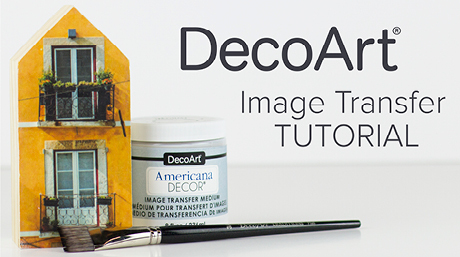 Learn how to transfer images onto furniture and more with Americana Decor Image Transfer Medium. 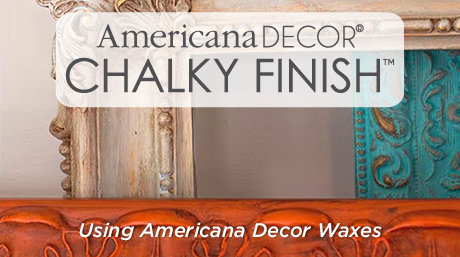 Learn about the different available Chalky Finish waxes and how to use them. 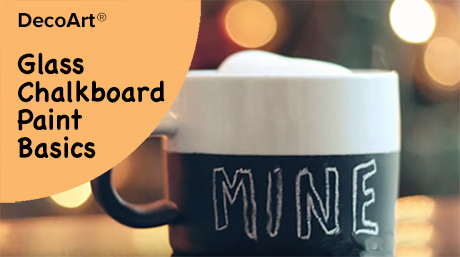 Learn tips on how to use Glass Chalkboard Paint. 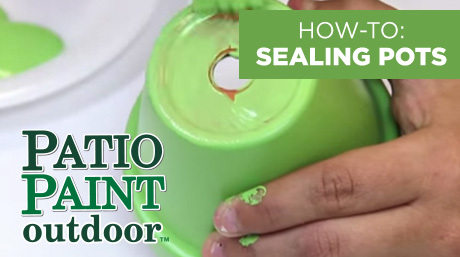 Learn how to seal terra cotta pots and other surfaces with Patio Paint. 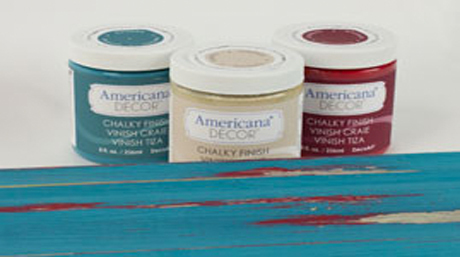 Learn how to layer colors with Americana® Decor™ Chalky Finish paint for added dimension. Mark the boundaries of a design without following exactly to create movement in a painting.